The pinnacle of audio perfection. 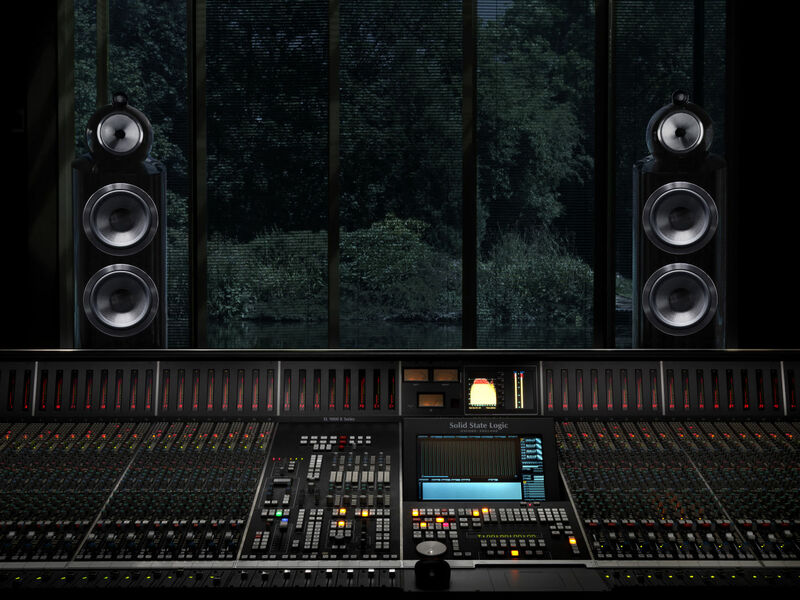 The speaker professionals trust to deliver True Sound. As used by Abbey Road Studio. 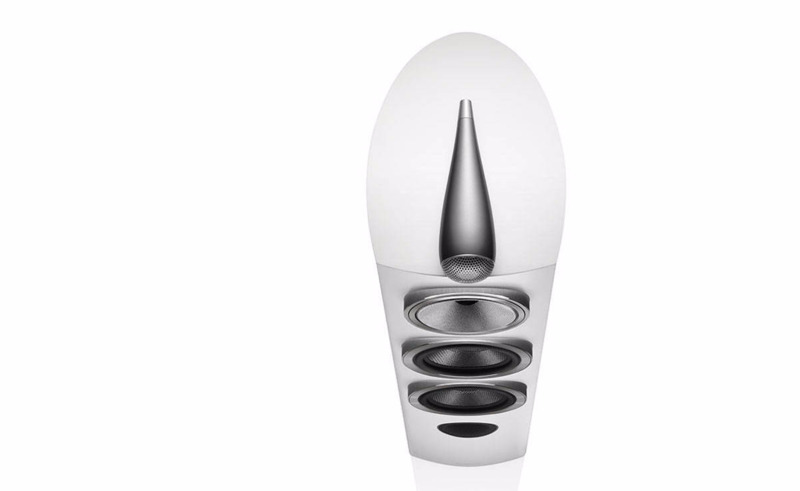 natural sound that will leave you speechless. 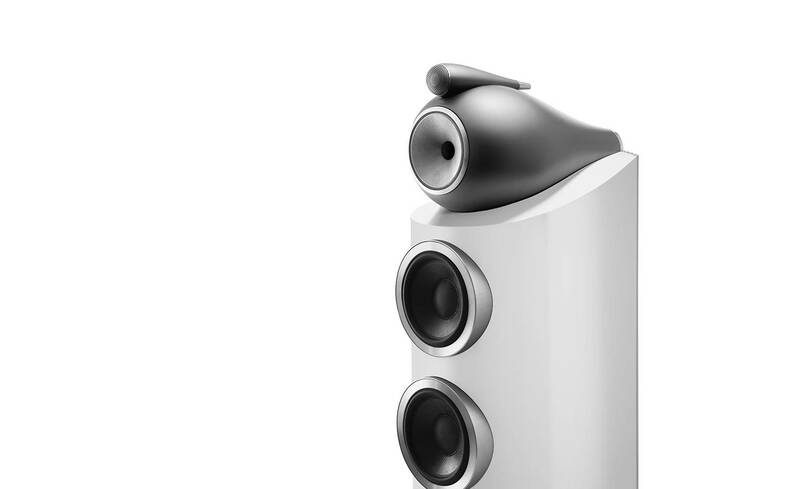 Bowers & Wilkins has ever made. 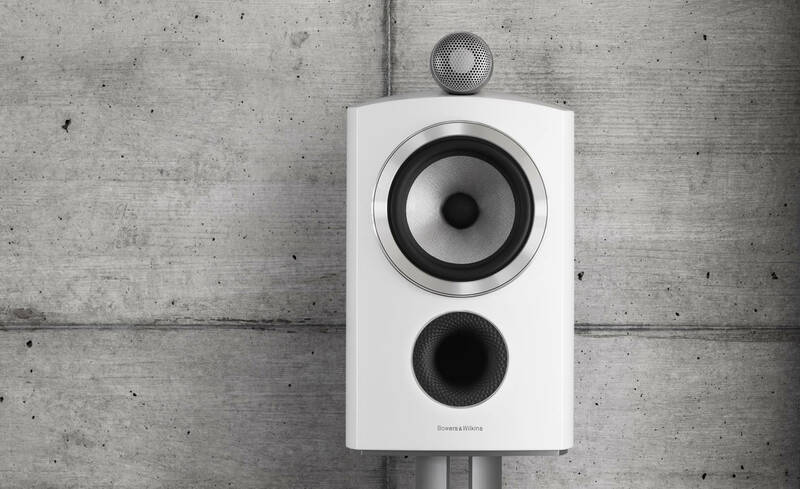 from a loudspeakerwith a smaller footprint. with a Diamond dome tweeter. 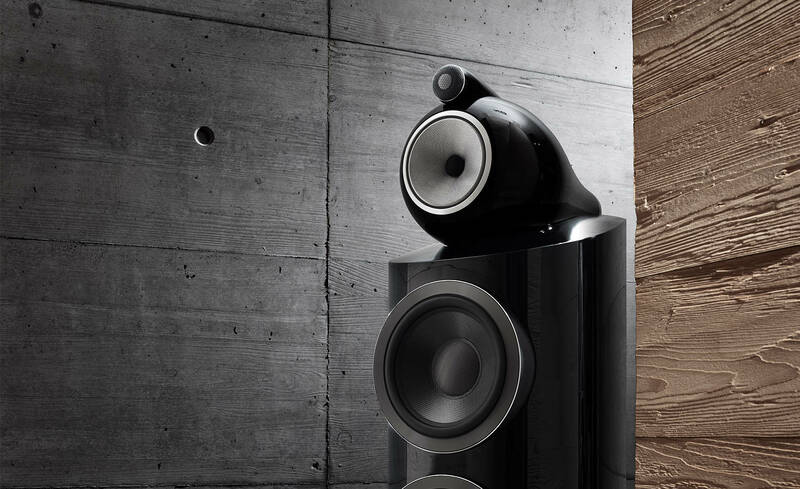 The 800 Series from Bowers & Wilkins. The Sound Gallery has everything. 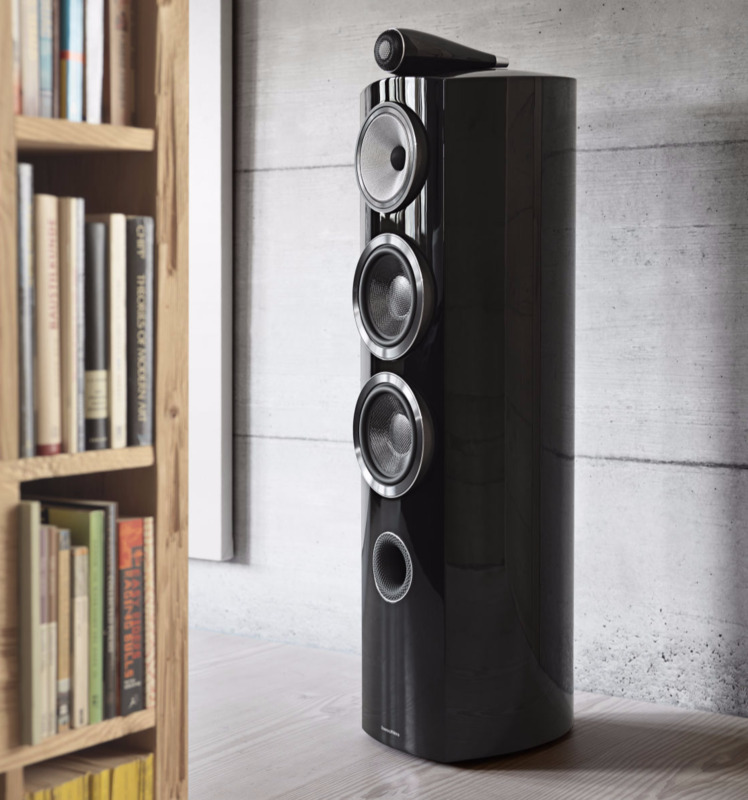 As a handful of B&W 800 dealer in the UK, we stock a huge amount of speakers, and have preferential access to the entire B&W range, from 800 Series, 700 Series, 600 Series, Custom, Zeppelin, Portable & headphones.. The Sound Gallery pretty much has everything. 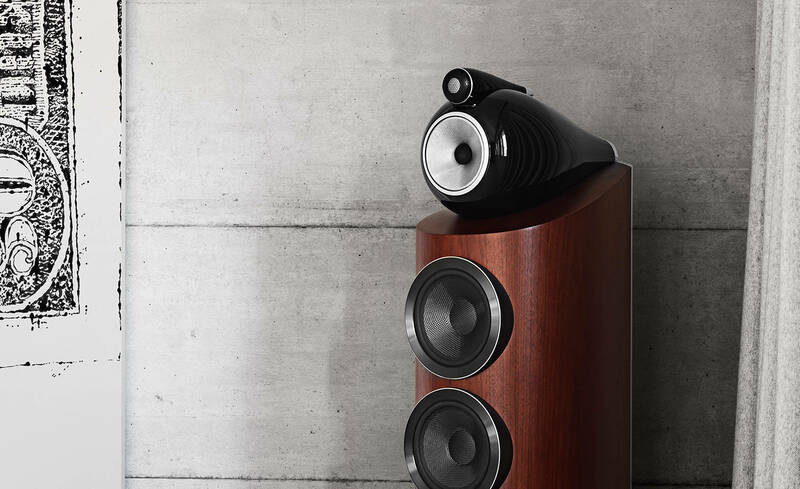 See the B&W 700 series here.